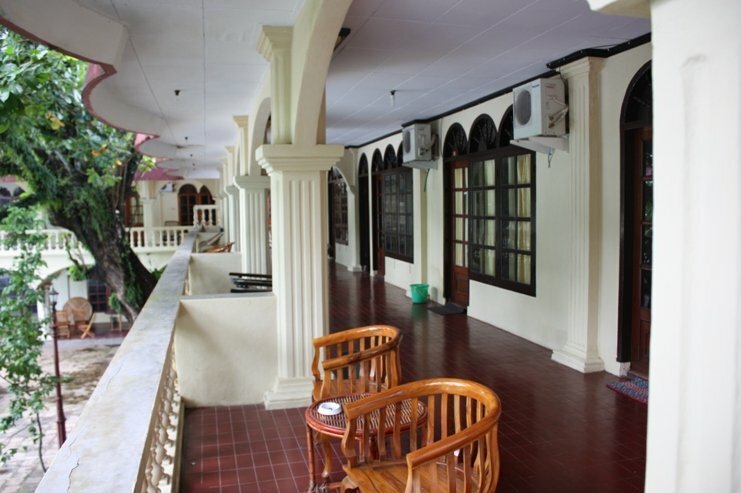 The Maulana hotel is the only 3 * hotel on Banda Neira. 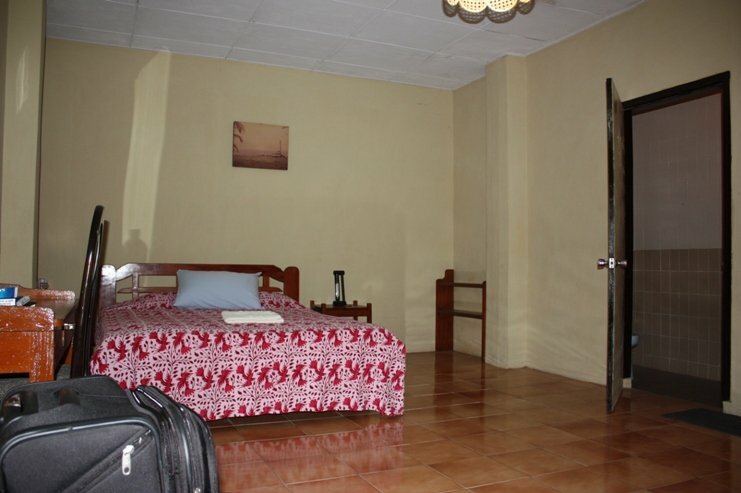 It features spacious and clean rooms on the ground floor and the first floor. The somewhat dated hotel is located directly on the Banda sea and has a view of the volcano Api. From the hotel all kinds of excursions can be made. 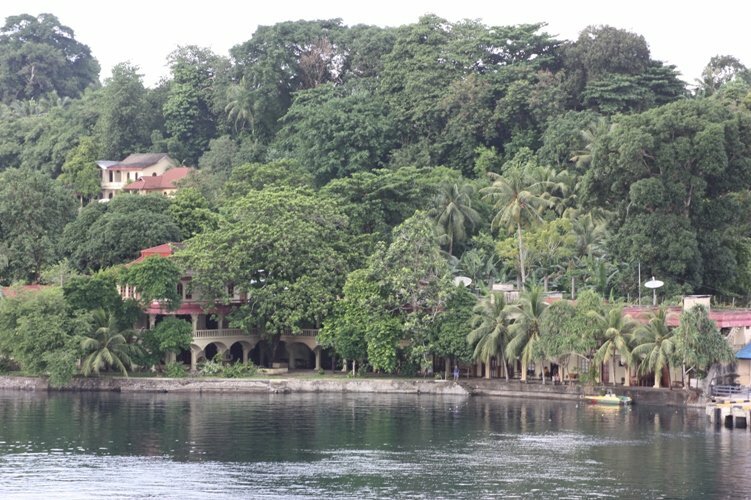 Just in front of the hotel you step directly in a longboat to visit the other islands of Banda. An excellent location for rest, culture, nature, history, snorkelling and diving.